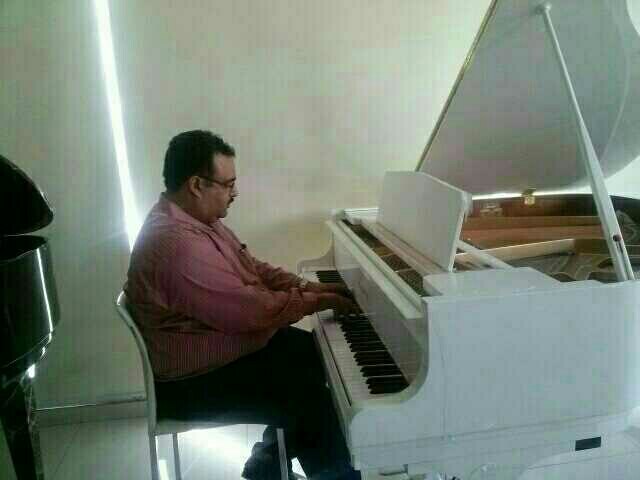 Professional Piano Lessons by Senior Pianist Mr. Ranjeet Ahuja having 15+years Teaching and performing Experience. Learn from Basic till Expert Level at Our Academy Studios or At your home convenience. Learn Piano on Hindi Music, Western Music, Western Classical Music, Jazz Music, Blues Music with Exams from Trinity College London. Also available for Bands, Stage Shows & Live Shows. Crash Courses also available.